OctPoWriMo 2018: Can Writing Poetry Transform You? 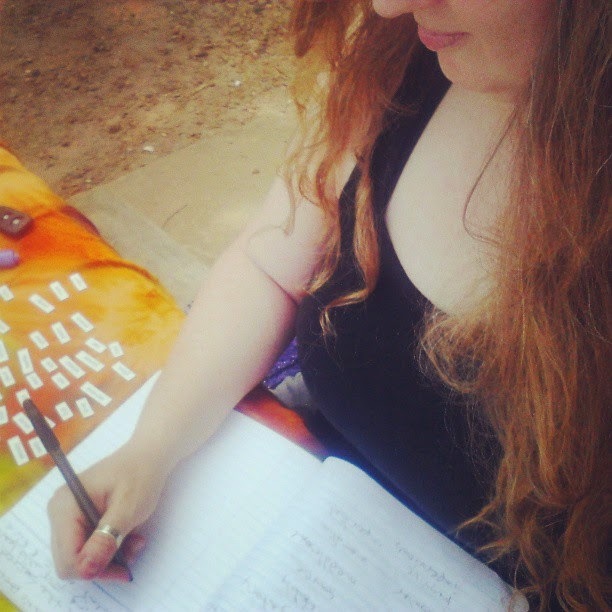 I decided to share with you today some of the comments that have been said about OctPoWriMo, the tips and prompts, how it has helped the writers/poets get their words onto the page, and sometimes how it has affected them. 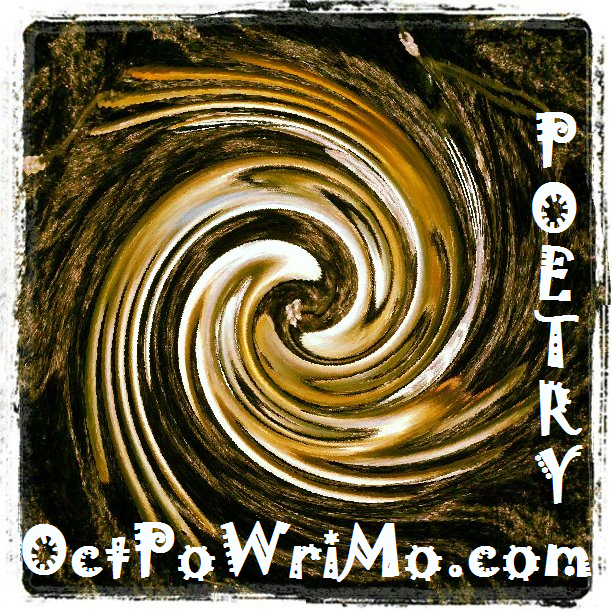 As you can see, participating in OctPoWriMo gives you the opportunity to expand your poetry, challenges you to go deeper, and possibly transforming in the process. What do you say, will you be joining us this year? 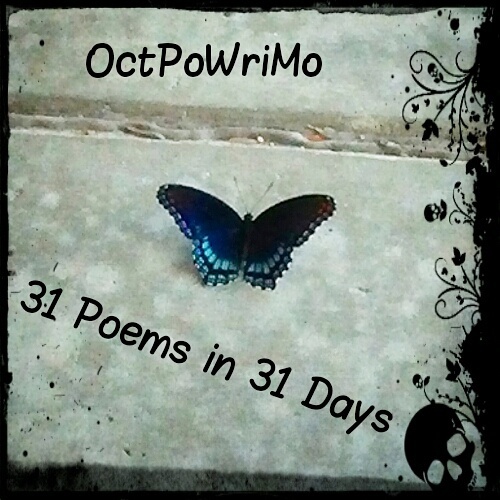 Count Down: 20 Days until OctPoWriMo! 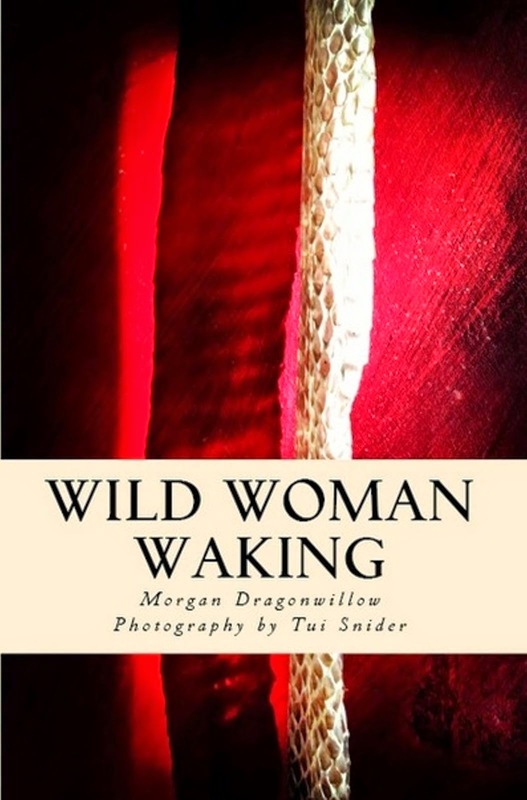 Morgan Dragonwillow is a rebel dancing with words, intuitive cook, recovering perfectionist, poet and indie author that (mostly) doesn't let her fears get in the way of her passion for writing and creating. She is team leader at @StoryDam and creatrix of #OctPoWriMo. She lives in Marietta, Ga. with her loving and patient partner, their dog that thinks she's a princess, and the cat that reminds her that she isn't. 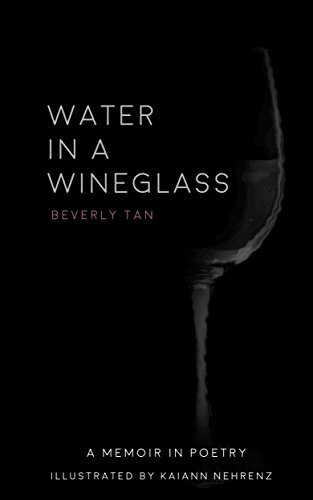 Excited to be a part of this poetry challenge :) Thank you!